Our annual get together during ALGA NGA will be a great opportunity to update members on the our policy platform, research strategy and upcoming events. Mayors, Councillors and Officers from NGAA Member councils can book their place by clicking the link below. Please note bookings close on 10 June, 2019. 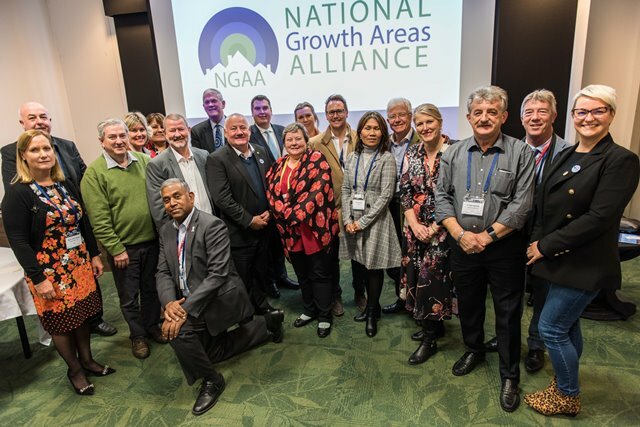 NGAA Members' Mayors and Councillors at the 2018 meeting.